Our team believes that the quality of professional service can be measured through the level of personal interaction with clients. We seek to build strong relationships with our clients in the effort to better support their business and personal needs. This approach allows us the opportunity to pursue a path that will allow Fitzpatrick, Leary & Szarko LLC to better provide the dedicated level of service that clients are entitled to receive from their accountants. At FL&S, we work to minimize your tax burden in terms of both time and dollars spent by providing tax services related to: businesses, individuals, non-profit organizations, and estates and trusts. It is important to us for our clients to rely on FL&S as one of their trusted business advisors. 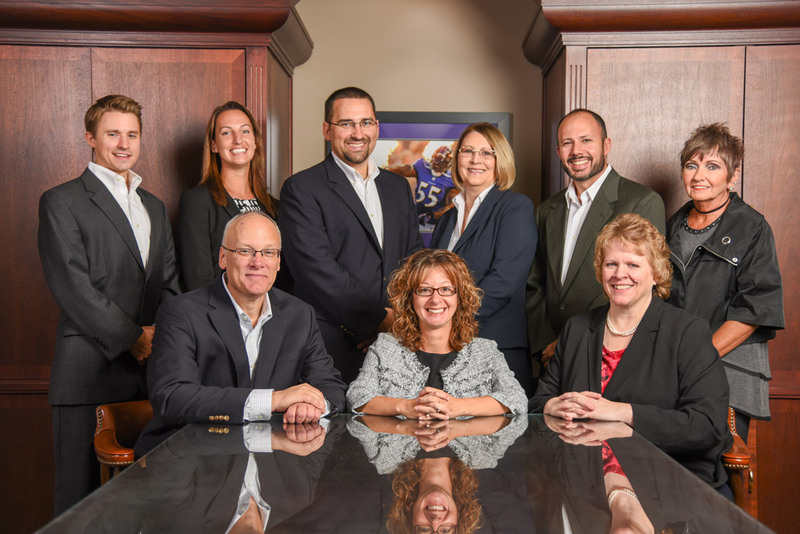 The experienced staff at Fitzpatrick, Leary & Szarko strives to keep our customers educated in all matters related to accounting and tax compliance. Visit our News page to view more important information. If you are interested in contacting one of our CPAs, click the button below, then fill out the contact form.